Ian Harrop - Director. 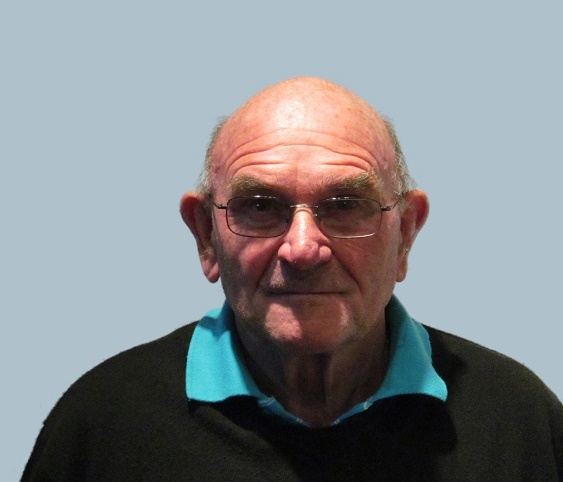 Ian Harrop became a member of the Te Aroha Dramatic Society in 1975 soon after arriving in NZ from UK where he was a prominent member of the Bierton Players in Buckinghamshire. Over the years he has acted in a great number of productions and directed several. Most recently he was Pop Larkin in The Darling Buds of May and directed the very popular Last of the Summer Wine. Most recently played Dr. Chapman in Cash on Delivery.